China’s Zhejiang Geely Holding Group is prepared to invest the necessary funds to make Lotus into a world-beating luxury and sports car brand. If Geely has its way, Lotus will be England’s Porsche. And the Chinese automaker could dump as much as $2 billion into the brand to begin the process. According to a Bloomberg report published Thursday, Geely is considering the massive investment amount to add new Lotus facilities in the United Kingdom. Sources close to the plans said Geely is in talks with its Malaysian partner Etika Automotive Sdn Bhd. to purchase more than the 51-percent stake in Lotus it currently holds as well. In phase one of the investment, the Lotus plant in Hethel would expand and hire 200 more engineers. Then Geely would construct a second plant in U.K, most likely in the West Midlands region. A new design and innovation center would join the plant, perhaps in Coventry. Bloomberg‘s did not provide information on product investment, but Lotus’ lineup is in for an overhaul. We know two new sports cars are in the pipeline for 2020, per former Lotus CEO Jean-Marc Gales, and the brand will then launch an SUV one or two years later. After the first SUV, Lotus won’t stop there; the brand has plans for more than one SUV. And one of the sports cars planned may just end up being a supercar akin to the Esprit. It would serve as the brand’s flagship. 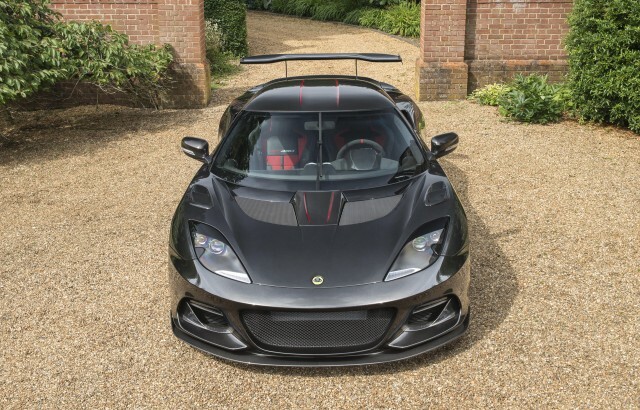 Geely purchased a major stake in Lotus’ former owner Proton last September, a deal in which it also agreed to buy the British sports car brand in the process.